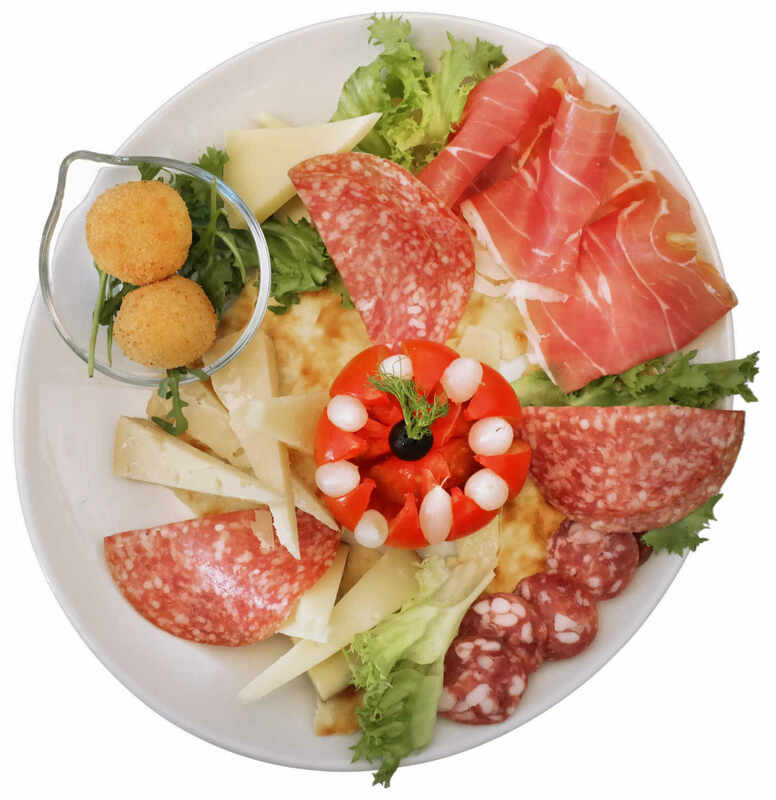 Mediterraneo’s cuisine is a balance made of simple choices, respect of the raw materials, to the firings, because eating well means feeling well. 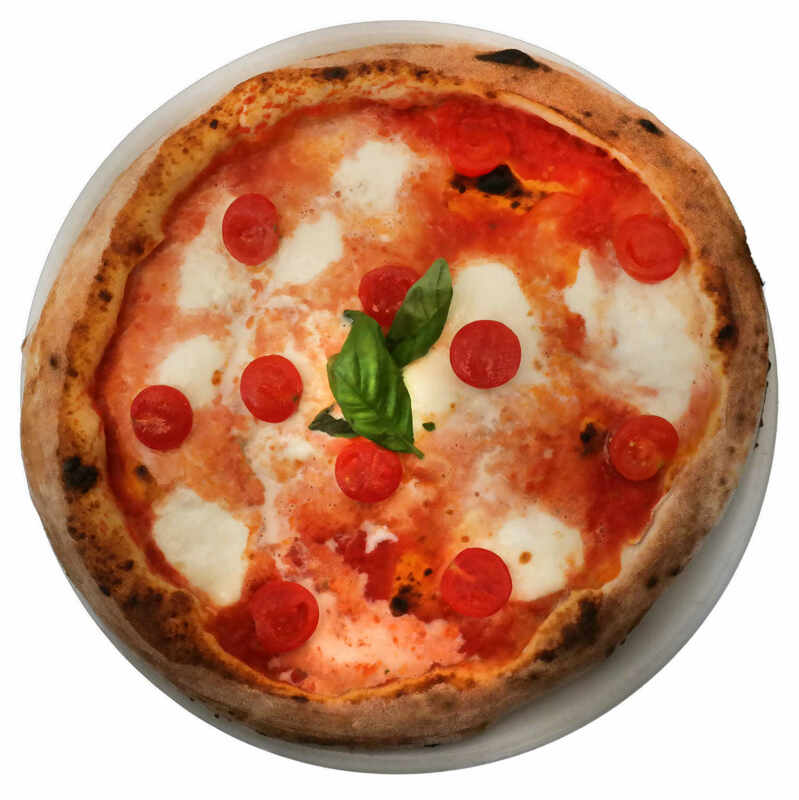 Our pizza is distinguished by its slow leavening, the flour, fresh ingredients and quality. The “fresh fish” is the quintessential ingredient in our kitchen. The “meat”, emphasizes that coming from Sardinian farms. 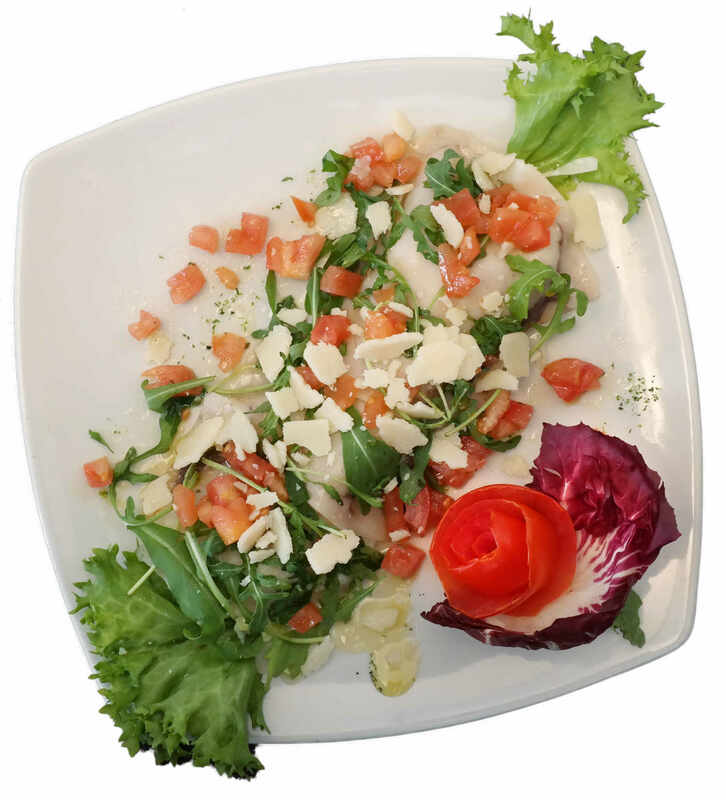 The “vegetables and dairy products” always fresh and full of natural flavours.